How could I have made that easier for you? TJ RICHARDS AND SUSAN ALLEN. SANTANDER. The team from mygwork, the LGBT recruitment and networking hub, sat down with Santander UK’s Susan Allen and TJ Richards to talk about female empowerment and the importance of visible role models. 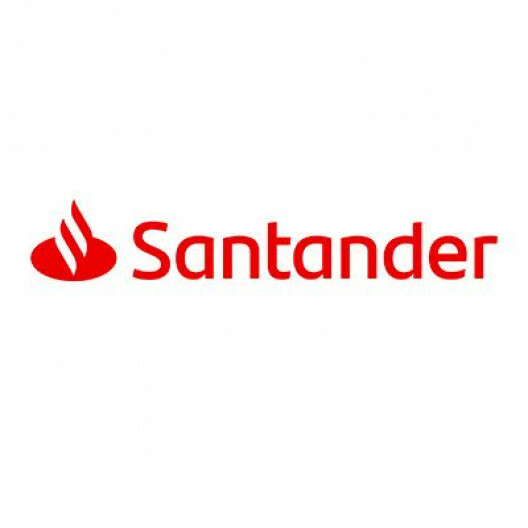 Susan Allen, Santander UK’s Head of Customer Interactions, Executive Committee Sponsor for Santander UK’s LGBT Network Embrace and a fierce advocate for diversity in the workplace, remembers a train ride to Southampton with one of her female colleagues a few years back. Susan was delighted with the news, but couldn’t shake a thought from her mind. Susan recalls their conversation: “'How could I have made it easier for you'?, I asked my colleague. 'I feel bad that we've worked together for over a year and you couldn’t tell me. You had to write it down. How could I have made that easier for you?'" Her colleague told her, "It’s not you Susan… I haven’t actually said the words to anybody at work in 25 years." In her 25 years in the financial services industry, Susan did not only get involved in gender diversity but has become an outspoken supporter and ally of the LGBT+ community. Her dedication as an LGBT+ ally was publicly recognised when she won the award for Diversity Champion at the European Diversity Awards 2017. Friend and colleague TJ Richards, co-chair of Santander UK’s LGBT+ network, praises Susan’s approach. TJ, who served in the US military, witnessed the problems that come with hiding your true self first hand. She understands the need for an open and inclusive work environment. TJ’s involvement in Embrace led to the organisations change of their gender identity and expression policies, giving transgender customers the option to change their gender and find support at Santander UK. She points out that role models are needed to share their experiences, rather than reinventing the wheel.